floral arrangements and balloon ideas for all occasions. Fluffy Toys & Helium balloons are also available. Ask about our range of gifts and beautiful vases too !! 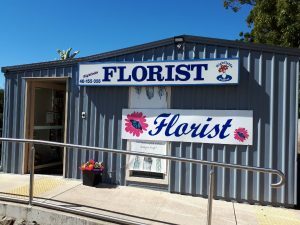 We look forward to your helping you with all your flower needs.